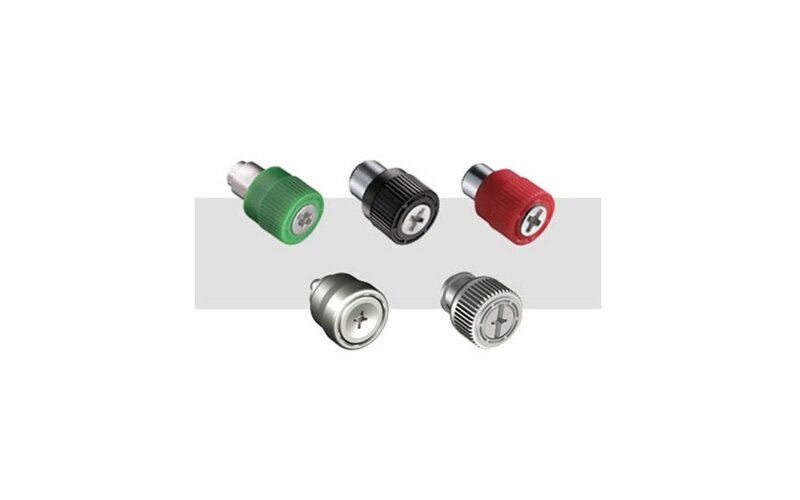 Southco has recently expanded its line of Electronic Access Solutions with an access controller that allows Bluetooth-enabled devices, such as smartphones and tablets, to be used as a key. 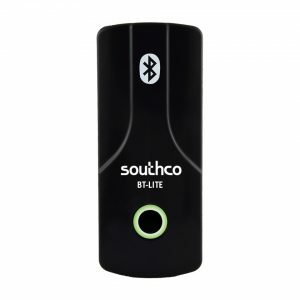 Southco’s EA-BT BLUETOOTH® Lock Controller provides a breakthrough, disruptive technology for remotely controlling and monitoring physical access “wirelessly”, without any physical network connection. 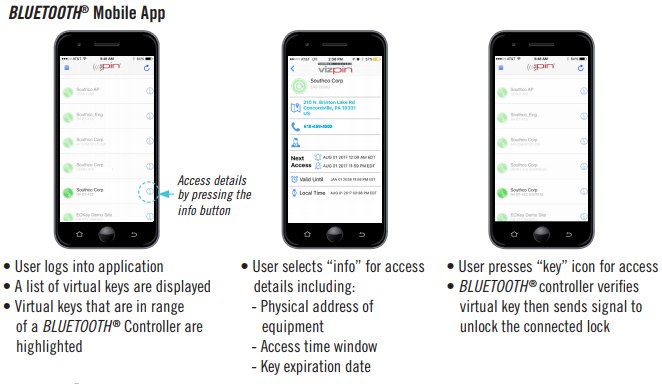 With our new BLUETOOTH® Controller, access can be issued to individuals in real time, from anywhere in the world, simply by using a cloud-based web portal to send virtual keys to a smartphone. 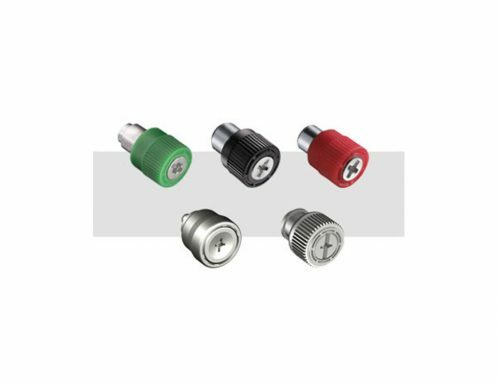 The BT BLUETOOTH® Controller provides wireless control and monitoring of intelligent locks without having to physically connect to a network, or install, manage and maintain software. 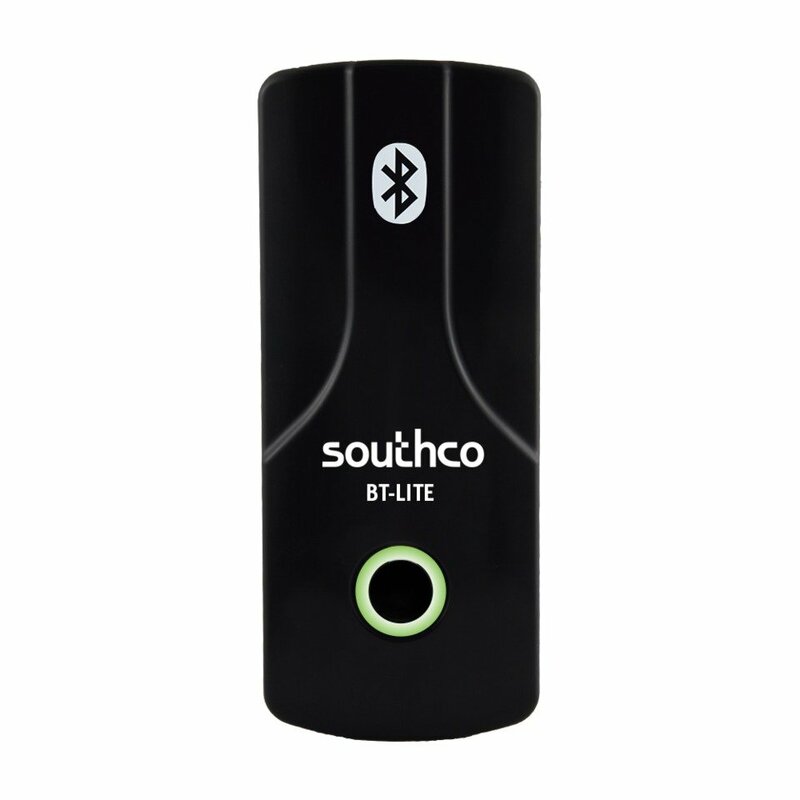 When combined with any of Southco’s intelligent electronic locking solutions, the BLUETOOTH® Controller provides a completely concealed physical security solution using BLUETOOTH® LE for user access, and a remote web portal for credential management and audit trail monitoring. The system features multi-level encryption, simple set up and installation, and the ability to read a smartphone from 30 feet away. 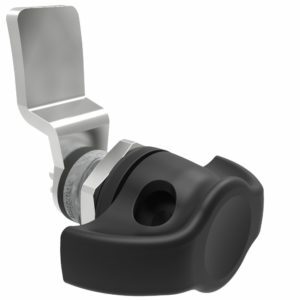 When combined with the BT BLUETOOTH® Controller, intelligent, concealed electronic locks can protect and secure valuable information and assets with a digital record of access, which can be used to demonstrate compliance with regulations such as the Payment Card Industry Data Security Standard (PCI DSS), Health Insurance Portability and Accountability Act (HIPAA) and Federal Information Security Management Act (FISMA). 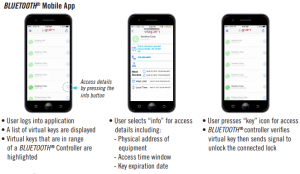 Virtual keys can be assigned and managed with the VIZpin® application, which provides a secure, cloud-based platform for remote management of user access to Southco’s BT BLUETOOTH® Controller. Time-based virtual keys can be sent wirelessly to a free smartphone application via VIZpin’s cloud-based web portal. When logged into the secure web portal the admin can add or delete electronic keys in real time, granting access to authorized users – and only during a specified time frame. Shorten your trade show set up time with these components!